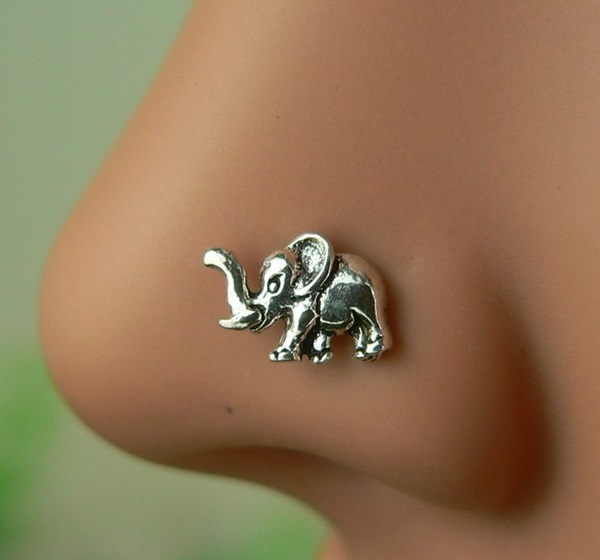 Did you know that piercing in areas like the earlobes and even the sides of the nose for women is considered somewhat of a reflexology therapy in some cultures? 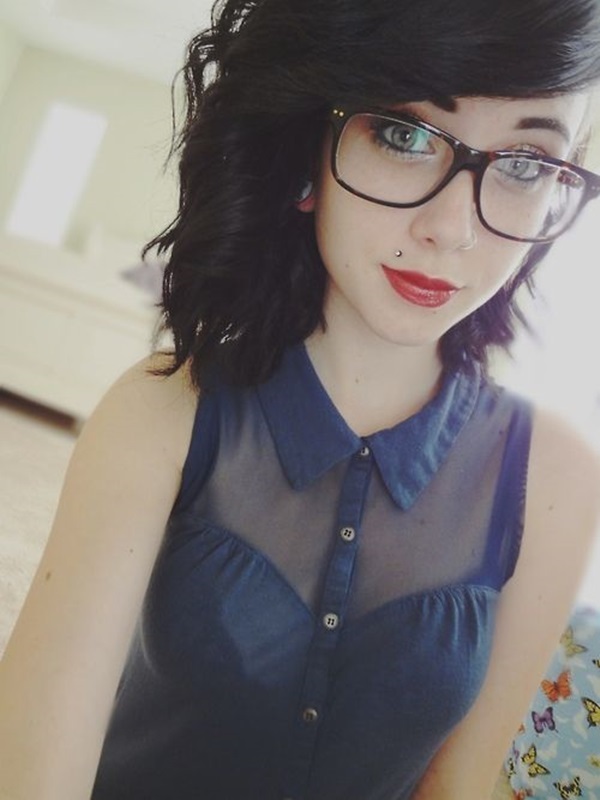 Even when you do not think of it from a cultural point of view, there seems to be something about piercing that brings to mind girls with piercings on them. 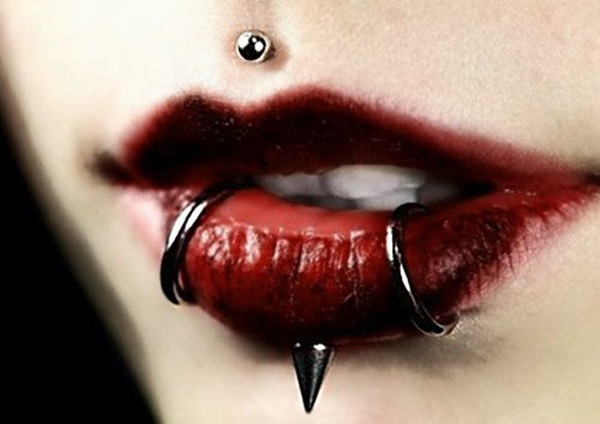 There are some extreme piercings of course and these can be a bit painful to watch leave alone get it done. 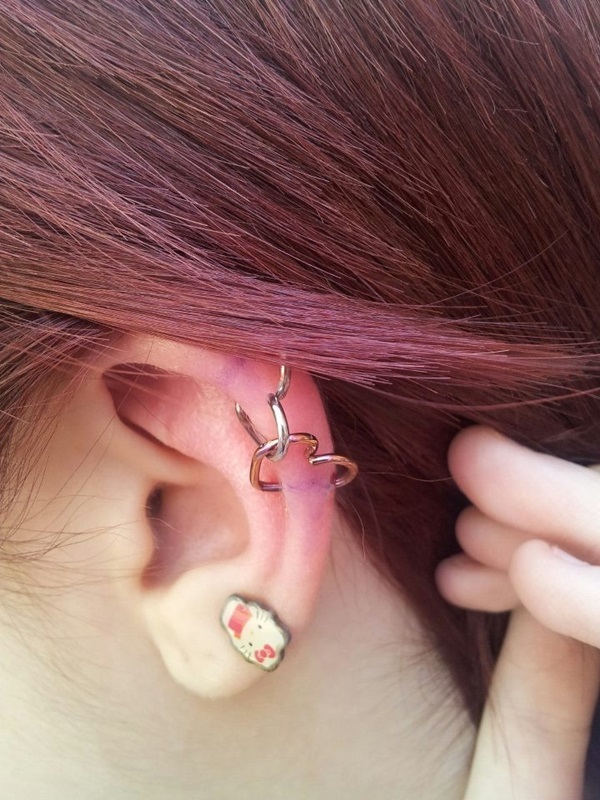 However, it is good to know all the options available for piercing like examples of triple forward helix piercing, which is not for you if you do not have a certain threshold for pain. 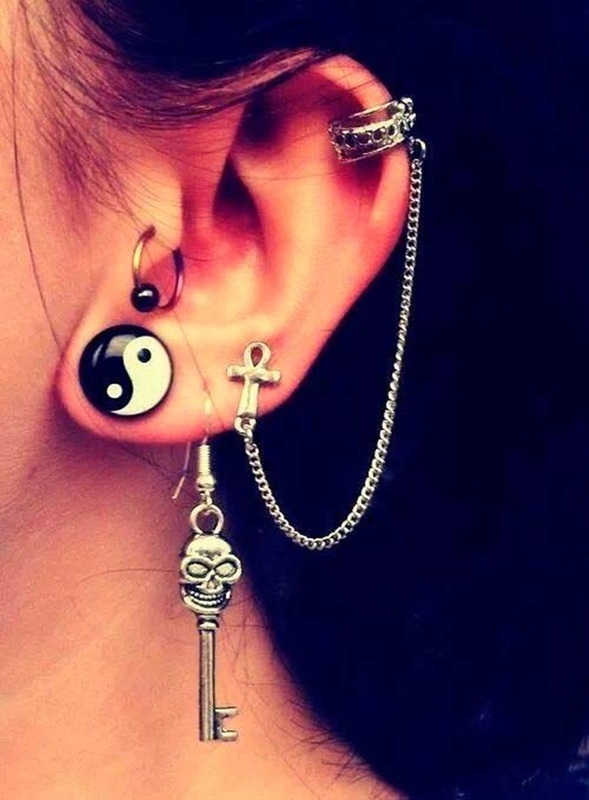 There are many crazy and cute pictures of ear piercings that you should look at to know what you would like to go with. 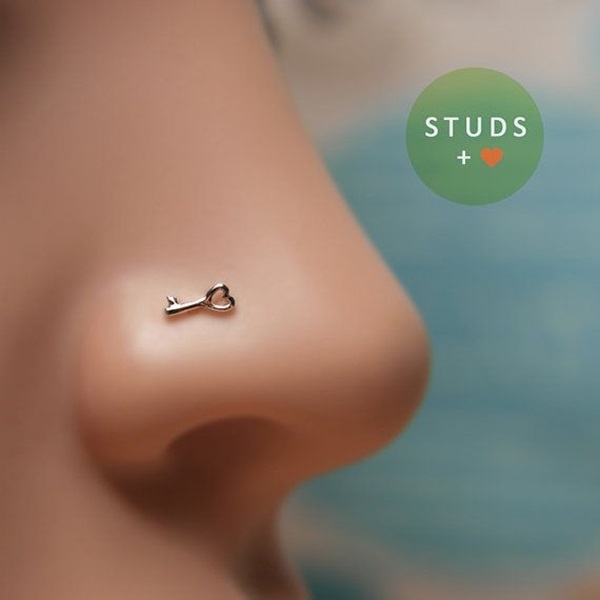 While piercings can range from the more private and delicate areas to the most public of them, your decision to get them will have to be one that is studied from all angles. 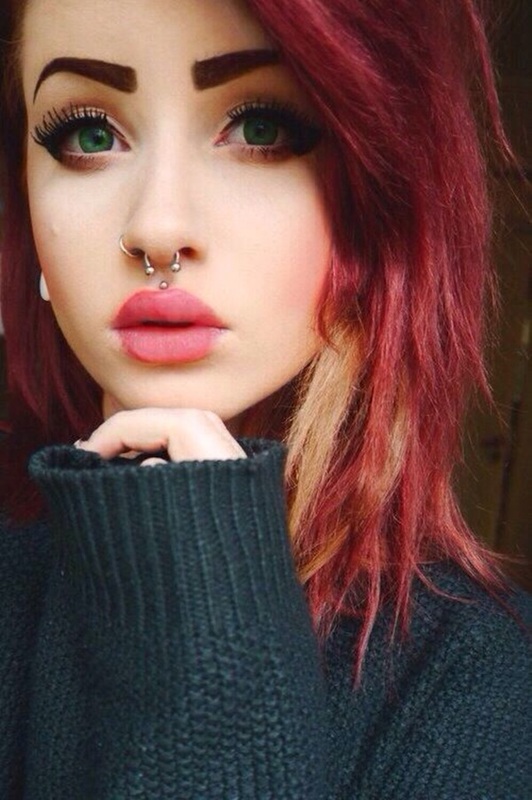 For instance, different lip piercings you should know about are both delicate and in a public area. The thing about piercing is that it needs a lot of care and getting it done on areas that enable bodily functions on a daily basis for several times a day is going to be bit tiring. Where: You can get your navel pierced and this is an area that can be as private and as public as you want to. What is more, the navel area is a part of the body that is not used directly used for bodily functions. 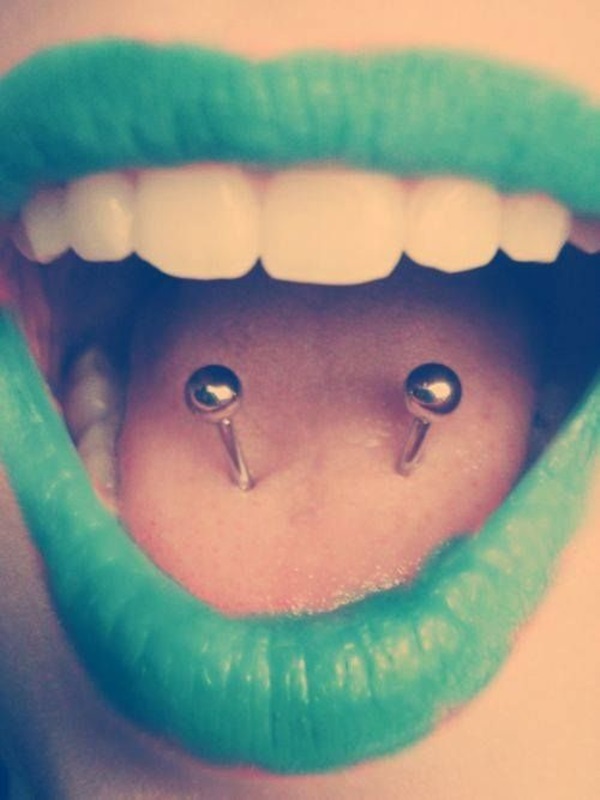 But if you are considering getting your tongue pierced which is quite a public area to be pierced is also delicate and comes in use all the time when you talk or eat or do other intimate stuff. That is why the question of where you are going to get pierced is going to be of utmost importance. 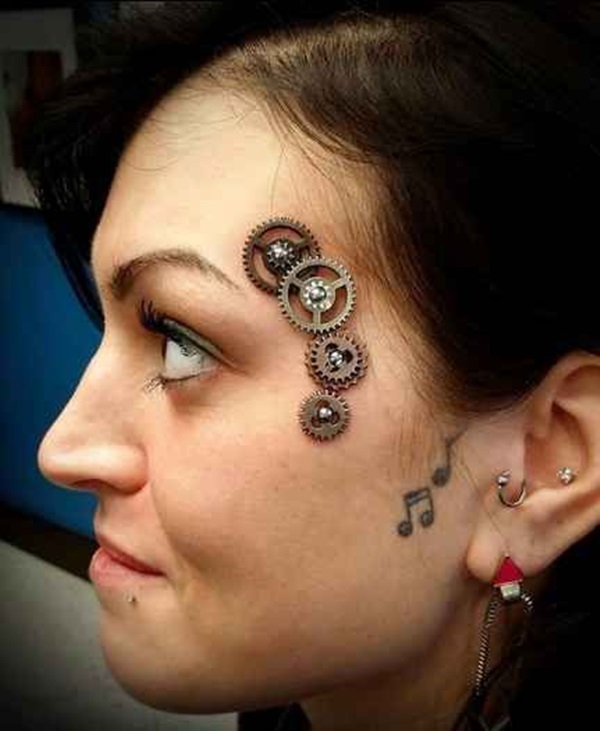 How many: When you get down to thinking about it, there are many cool piercing ideas for girls, it is important not to go too extreme. You will find that having too many piercings will make it get tangled with clothing and hair causing further pain and complications. 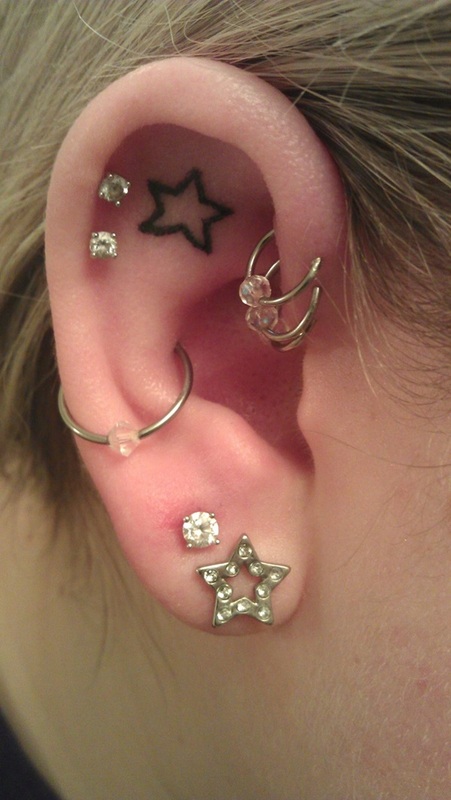 Be sure about how many piercings you are getting based on all considerations. Effect: Some piercings on private parts can actually physically impact bodily functions and that is the reason that you need to consider the effect of your piercings before you get them. 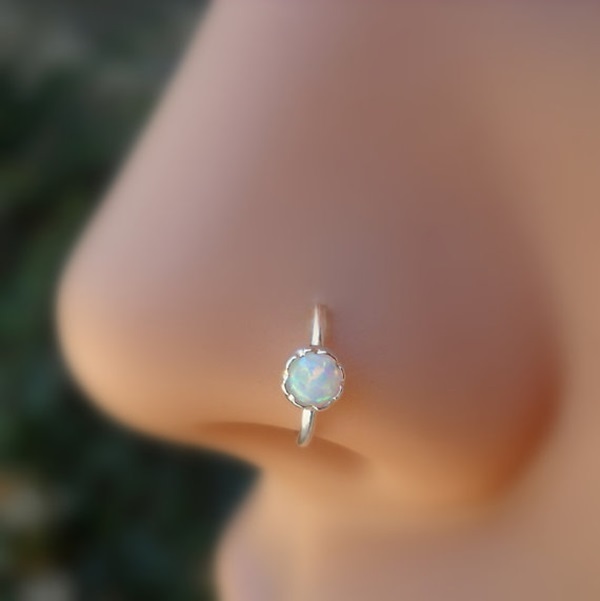 When you are a young and impetuous girl, this may not seem like much but you are going to grow and mature and you will need to consider the effect of your piercings. 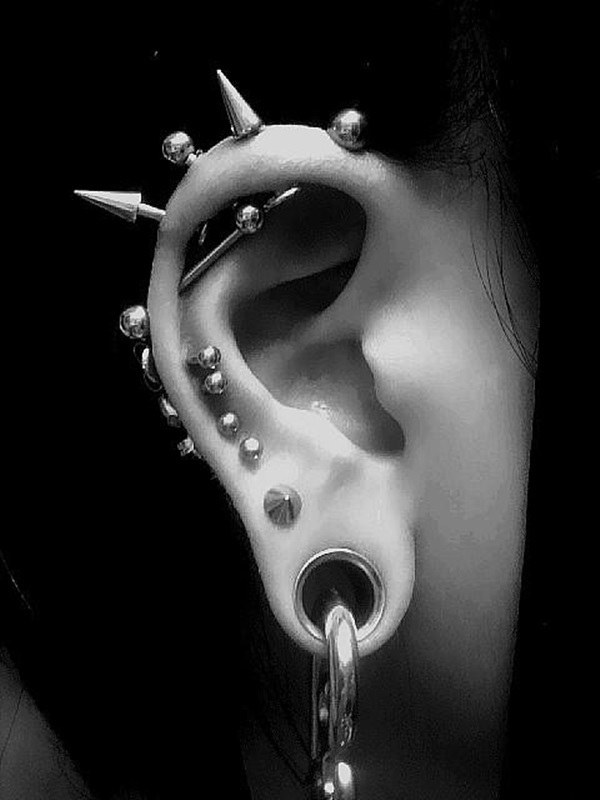 Care: Some piercing depending on the location and the way your clothing and other functions interact with them may need a lot of care. In some areas the healing process may take a longer time and you will need to consider this when you are getting the piercing. Hygiene: In some areas of the body where you can get a piercing, the area which is pierced needs extra care to ensure hygiene or else the matter could get complicated with various infections. 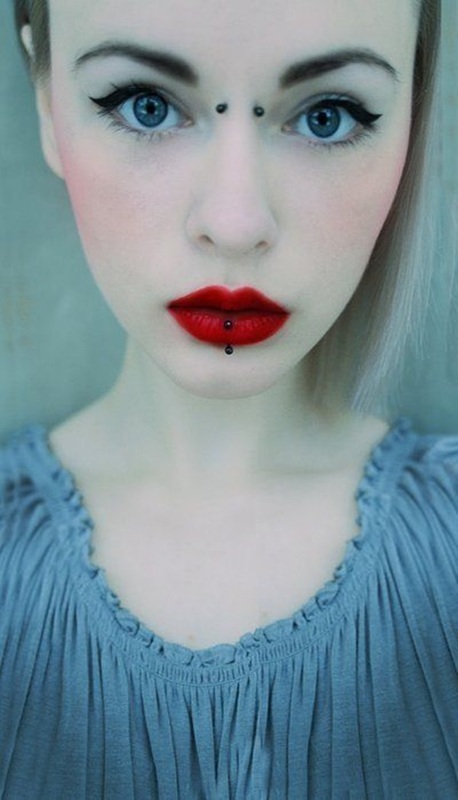 Talk to the person doing the piercing as well as others who have similar piercings to find out more. This will help in the decision making process as well as in maintaining the hygiene of this area. 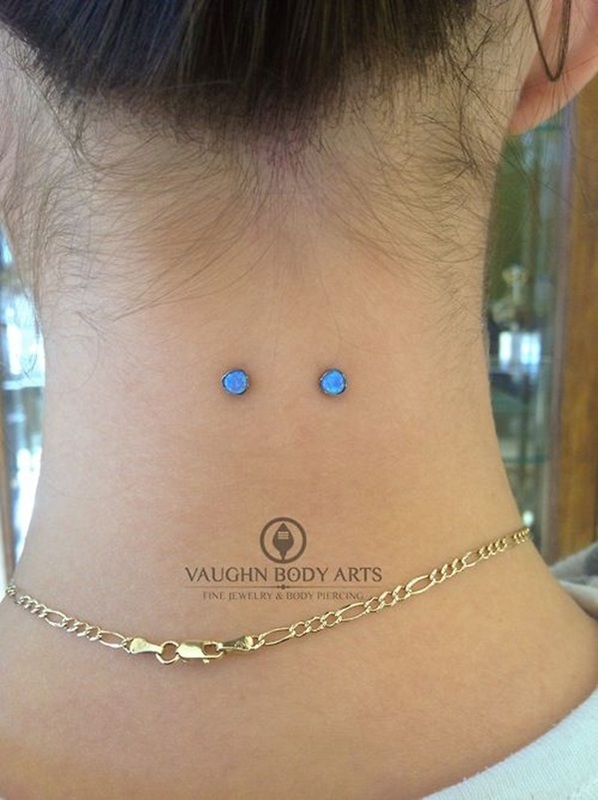 Once you have all the factors considered, then you are find to go ahead and indulge in some of the cool piercing ideas for girls as per your choice.